I was very sorry indeed to learn that you have had any embarrassment on account of the publication of the Los Angeles dynamiting article. 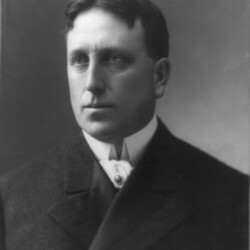 There would have been no justification for publishing the article, even from the standpoint of the prosecution, if there had been anything new in the article; but every statement had already been published in the newspaper press, and more especially in the Los Angeles press. There was nothing in the article other than what had appeared elsewhere, as it would be against the policy of the magazine to do anything like that. And, further, the important proofs that Mr. Burns has were not even allowed to appear in the article. 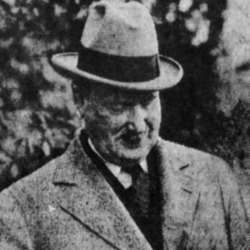 It has been the policy of the magazine to publish articles opposing lawlessness in all its forms, and in doing so it has suffered from, I suppose, every possible important interest in the country. For years we were under a boycott of union labor; the articles on Christian Science cost us over $100,000 in this way; the white slave article cost us a great deal in the same way. So I am simply accustomed to all forms of what you might call "boycott." The entire Catholic church, with all of its various bodies, practically boycotted the magazine on account of the Ferrer article. Mr. Burns would have given no material that had not already gotten out, and the material get out very much against his wishes, through the Los Angeles office of the district attorney, being secured by the Hearst newspapers. Another thing about Mr. Burns, he is an absolutely accurate man. The greater part of his life has been spent in fighting various forms of rogues and scoundrels. He is at the present time hated on the Pacific coast by the land stealers, etc., as well as by corrupt members of labor unions. I read again with great pleasure the article in the November number by you, and am looking forward with the keenest interest to the unrolling of the whole series. This is, I think, the most important and one of the most interesting articles of [illegible] ever published. It will surely not fail to have great effect. 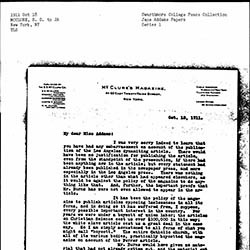 McClure explains the publication of an article by William J. Burns in McClure's Magazine about the 1910 Los Angeles Times bombing case to Addams, because it caused her some embarrassment. 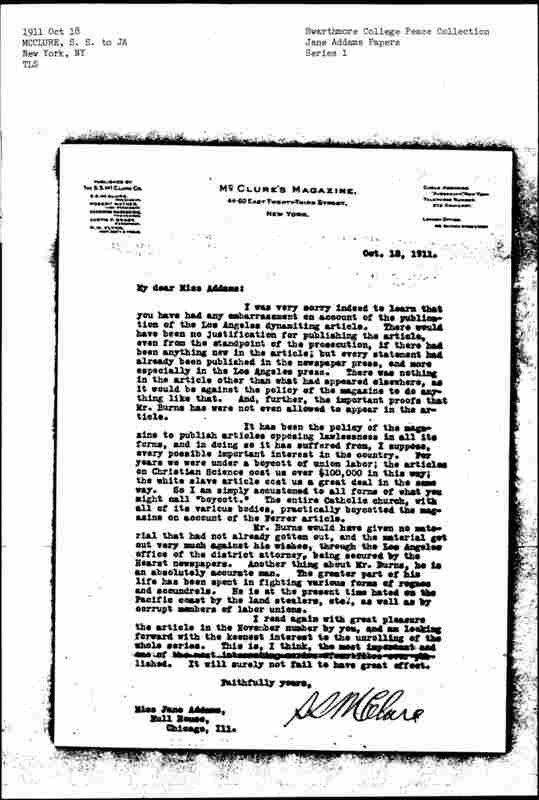 McClure, Samuel S., “Samuel S. McClure to Jane Addams, October 18, 1911,” Jane Addams Digital Edition, accessed April 25, 2019, https://digital.janeaddams.ramapo.edu/items/show/3436.